Our food concept is simple: it has to be "country." In these parts, that means Southern, farm-to-table, simply-prepared meals that can be appreciated by people who know tradition when they taste it. We love the place Southern food takes you back to and we love what we do . The Goolsby's story is a simple one. 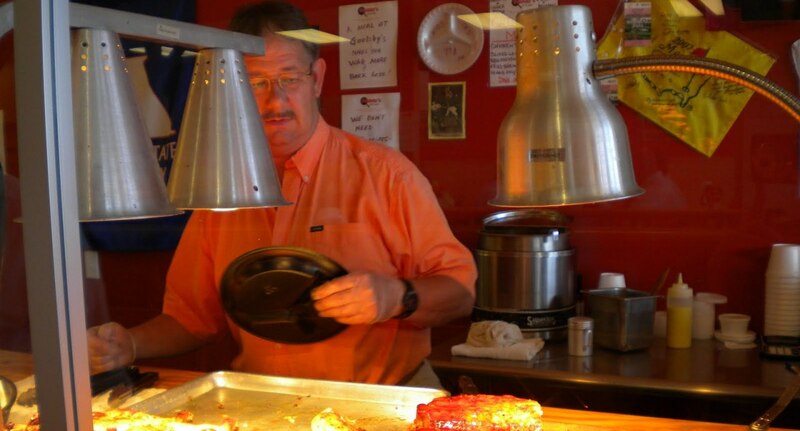 It all started around 1980 with barbecue cooked the old fashioned way behind the family's old country store. We had full time jobs, but something made us put on charcoal before dawn every Saturday morning, make change out of a cigar box, and talk about the food business on the way home from Evans and Grovetown seven nights a week. It became a burning passion.